Beautiful one owner home! 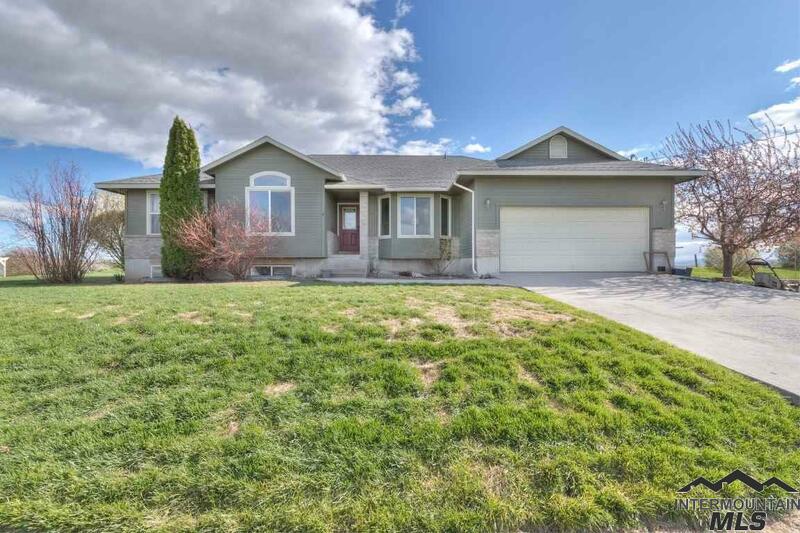 Home sits on just under 8 irrigated acres minutes from I-84, school and shopping. Home features 6 bedrooms, 3.5 baths, open floor plan, dedicated office space and HUGE rec room. Outside enjoy the 360* views, garden spot with fruit trees, raspberries and grapes. Property is ready for horses with designated arena and pasture. Property has additional building permit in place.